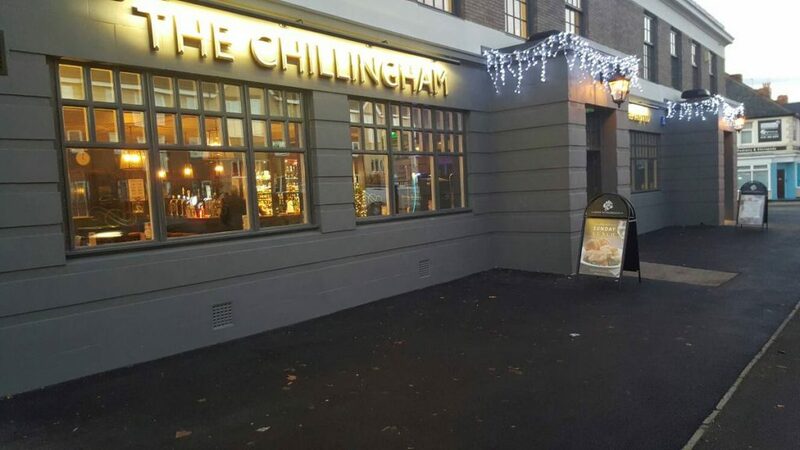 We are pleased to announce a brand new main sponsor for the Northumbria Chess Masters, to be held at The Chillingham pub from February 14-18, 2018. Thanks to generous sponsorship from Capital Bridging Finance Solutions Ltd, we have been able to add new prizes and increase others for the tournament. The tournament – a nine-round FIDE-rated Swiss – will have opportunities for international title norms, including for GM and IM, and now has a total prize fund of £3,150, including a 1st prize of £1,200. Other prizes are: 2nd £600, 3rd £400, 4th £300, 5th £200, 6th £150, top junior £100, top Under 2400 player £100 and top Under 2200 player £100. We have confirmed entries from a number of very strong titled players, including 7 Grandmasters: Alexander Donchenko (Germany), Vojtech Plat (Czech Republic), Jahongir Vakhidov (Uzbekistan), Alexander Raetsky (Russia), Bogdan Lalic (Croatia), Daniel Gormally and Mark Hebden (England). We also have entries from 11 International Masters: Justin Tan (Australia), Martin Percivaldi (Denmark), Grzegorz Nasuta (Poland), Gerard Welling (The Netherlands), Andrew Greet, Andrew Muir and Craig Pritchett (Scotland), Alan Merry, Adam Hunt, Ravi Haria and David Eggleston (England). To allow for the maximum IM, GM, WGM and other norm opportunities, we plan to use the FIDE-approved Baku Acceleration pairings system. timpeterwall@gmail.com, or call: +44 (0) 750 372 2366. To enter, you can download the entry form from the English Chess Federation calendar. Online entry and payment via PayPal/bank card is available here on this website. As well as our main sponsor, we would also like to thank various organisations who are supporting the tournament financially. 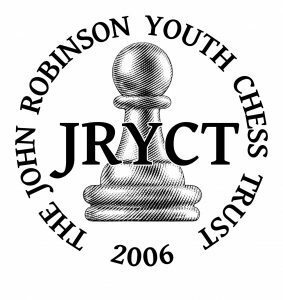 These are: the English Chess Federation, the Friends of Chess and the John Robinson Youth Chess Trust, who have made equally generous donations to the event. These donations have enabled us to offer a limited number of appearance fees to titled guest players (Grandmasters & International Masters) to ensure that there are enough non-English players to allow for title norms, and to offer coaching and financial support to local junior players entering the tournament. Several local players are hosting a visiting GM or IM during the tournament. If you would like to offer to be a host for a visiting titled player, please contact the organiser, Tim Wall, on 0750 372 2366 or timpeterwall@gmail.com.